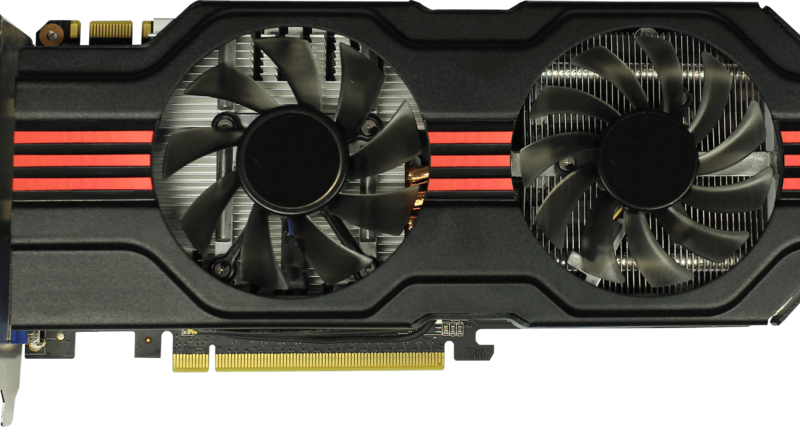 When building a home theatre PC (HTPC) the graphics card is an important factor. You have to choose the right graphics card, because you might limit your system's usages otherwise. You have to decide whether you are going to play newer games or just use the HTPC for media consumption. Therefore, the best GPUs for HTPC builds might vary. In this article, I will list the best GPUs for HTPC use in 2018. The Nvidia GTX 1050 is the best GPUs for HTPC in the category low to middle range GPU. 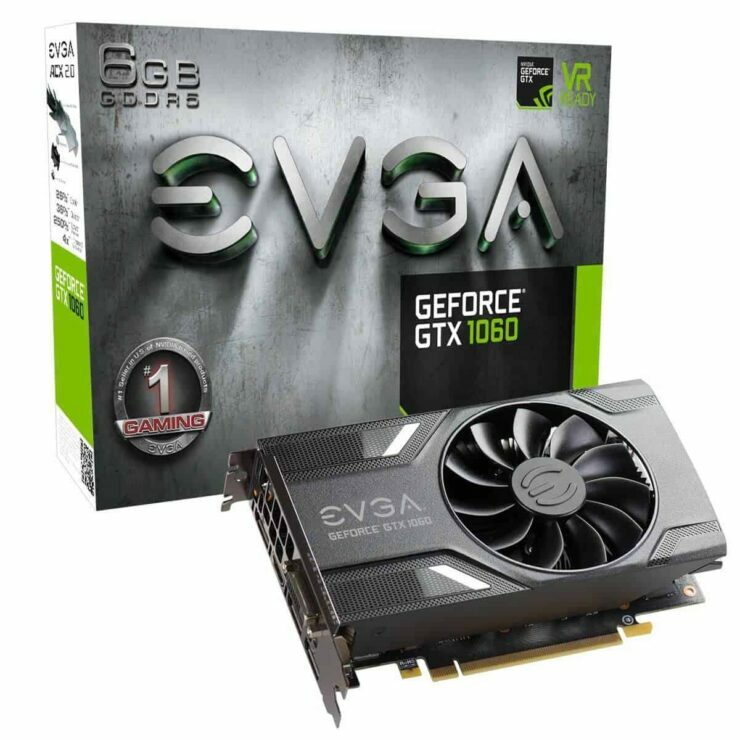 It handles 4K video well and is a capable of playing modern games on such as “Battlefield 1” on medium graphics settings with about 60 frames per second (FPS) on 1080p. The card is active cooled with one fan, so it's a bit more noisy than the GT 1030, but it is also much more powerful and needs the active cooling. The card comes in a mini version and a low profile so smaller cases is possible to use. The Sapphire AMD RX 570 Pulse is the best GPU for HTPC in the category mid to high-end. 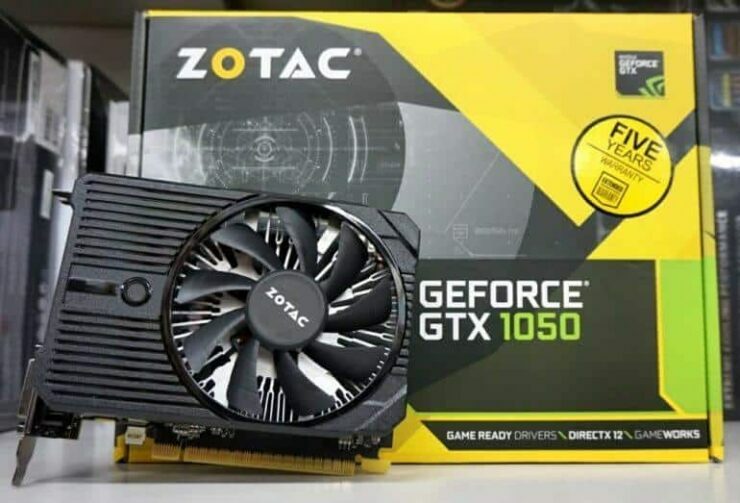 This card costs about the twice the price of a GTX 1050, but you will gain a big performance boost compared to the GTX 1050. It handles 4K video well. It will max out most modern games on 1080p with 60 FPS. The card has one active fan and is a mini card so it fits into most small cases. 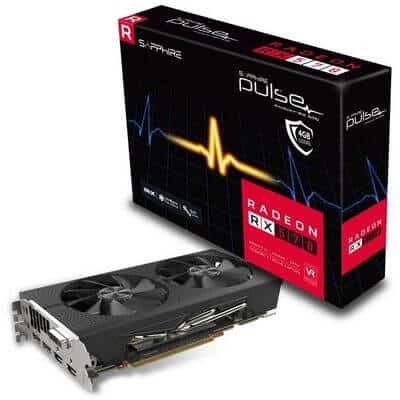 A thing to note with this card is the higher TDP at 150 W.
This card is an alternative to the AMD RX 570 from the same category, mid to high-end GPU. A key difference is the 6GB video memory over the 4GB which in some games can make a difference. The GTX 1060 draws less power than the AMD RX 570. The card comes in different sizes including full size and the mini size which is the one I recommend for smaller cases. The downside to choosing the mini version is that it only comes with one fan, but that shouldn't cause too many problems. 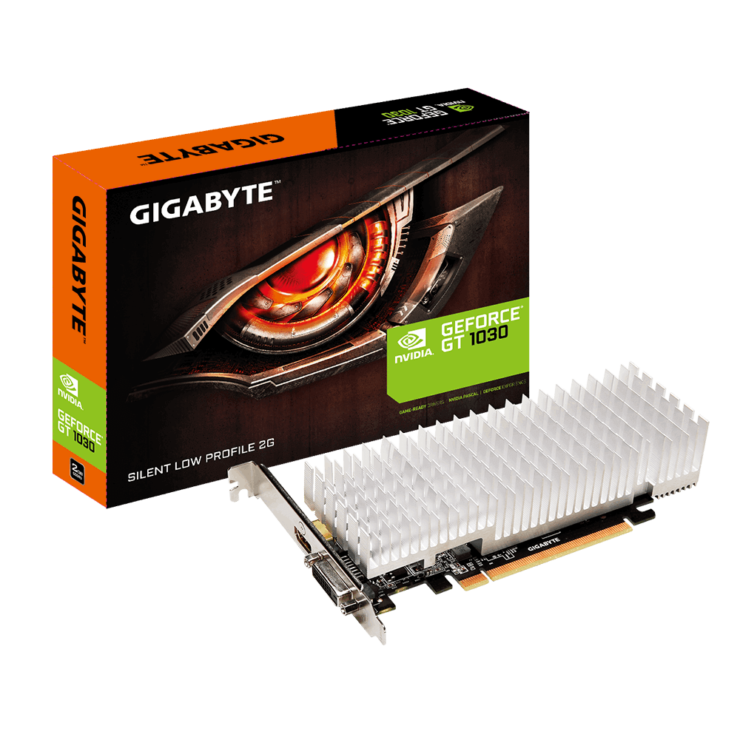 The GTX 1080 is the best GPUs for HTPC for high-end system and with this card it will do almost everything you throw at it. Virtual reality gaming runs perfect and 4K games run at around 30 fps. All modern games on 1080p should run above 60 FPS. 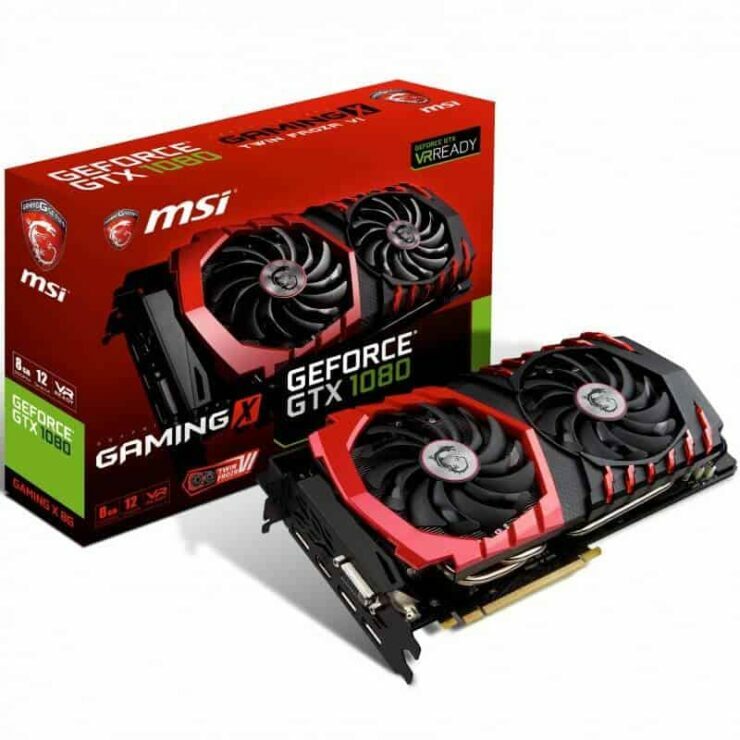 MSI Nvidia GTX 1080 Gaming X 8G is one of the quietest models out there. MSI is known for their great cooling and this card is no exception with their Twin Frozr VI cooler. This card is a full sized GPU so you will have to use one of the bigger HTPC cases such as the Thermaltake Core G3. The TDP on this card is quite high so you will need a good power supply. For HTPC users who have an a low-end HTPC and want to use it for media consumption i would opt for the Nvidia 1030. If you have a low-end HTPC and would like to do some light gaming I recommend the Nvidia GTX 1050. If you want a full-blown console killer that will do both VR and 4K gaming the right choice is the GTX 1080. This of course requires a big case and generally a much bigger budget. The best bang for the buck is either the GTX 1060 or the AMD RX 570. So it comes down to what you want your system to be able to do. Which dedicated GPU for HTPC do you recommend?